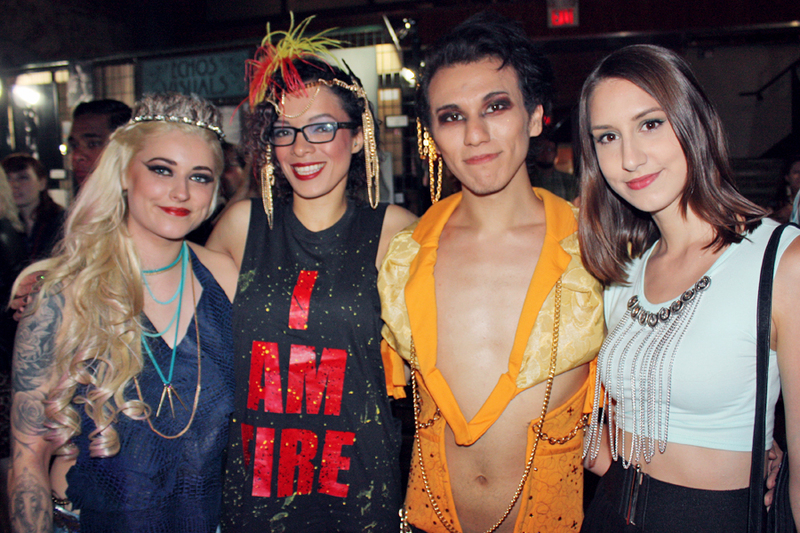 Last thursday I attended the RAW Art and Fashion Showcase at Revival in Toronto. 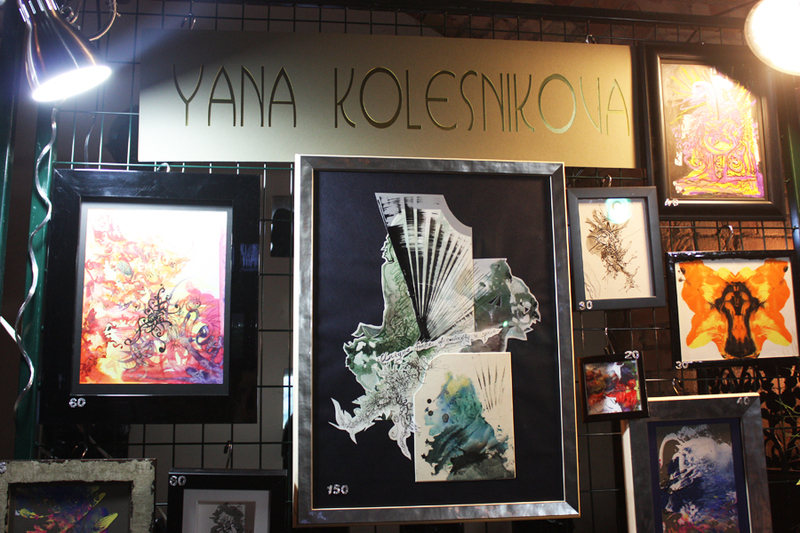 When I arrived the place was packed with a very cool crowd of artists and art connoisseurs. 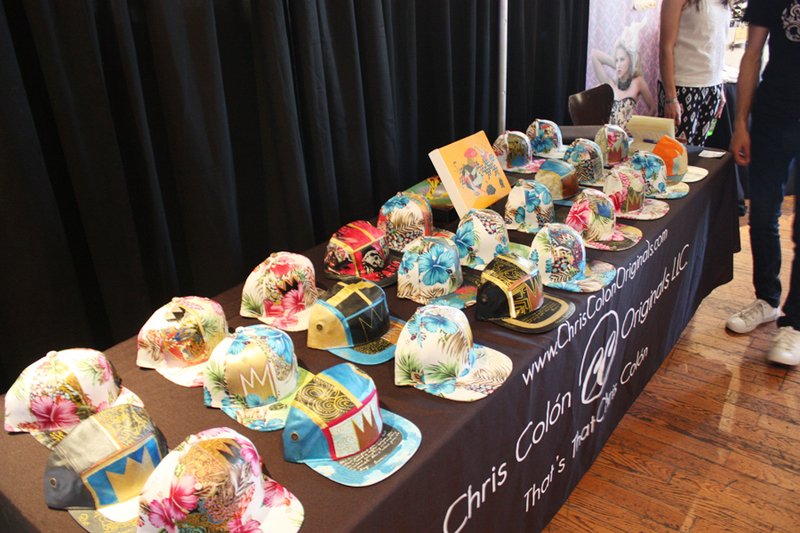 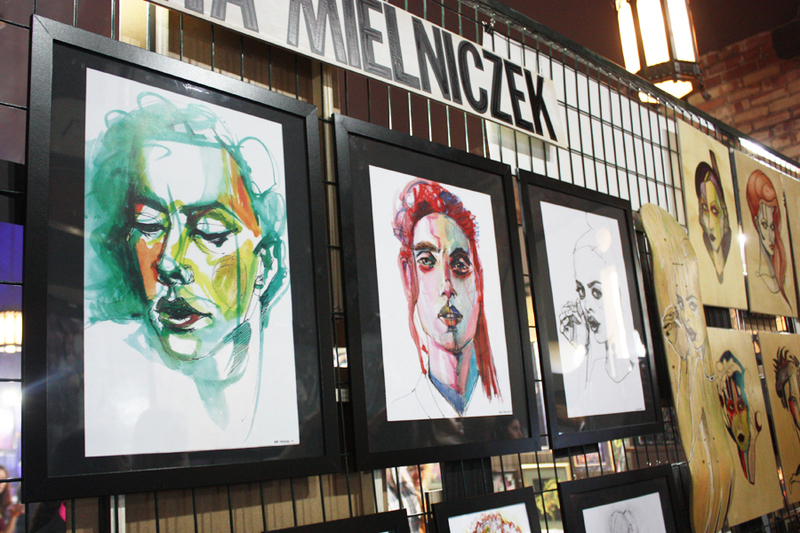 Local painters, photographers, jewelry designers and makeup artists had booths set up around the venue and in the upstairs balcony showing off their work. 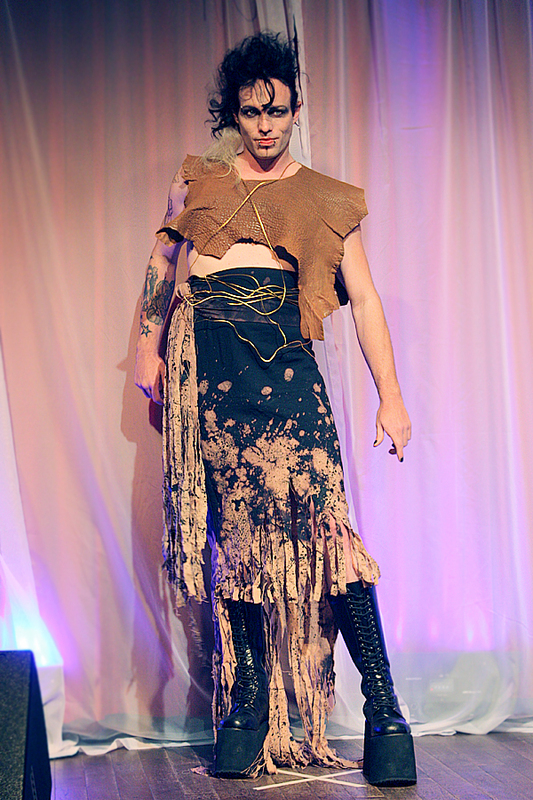 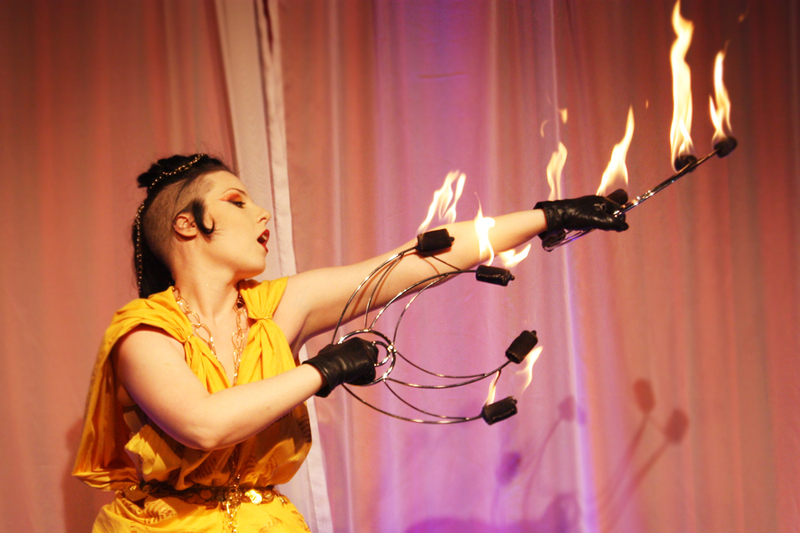 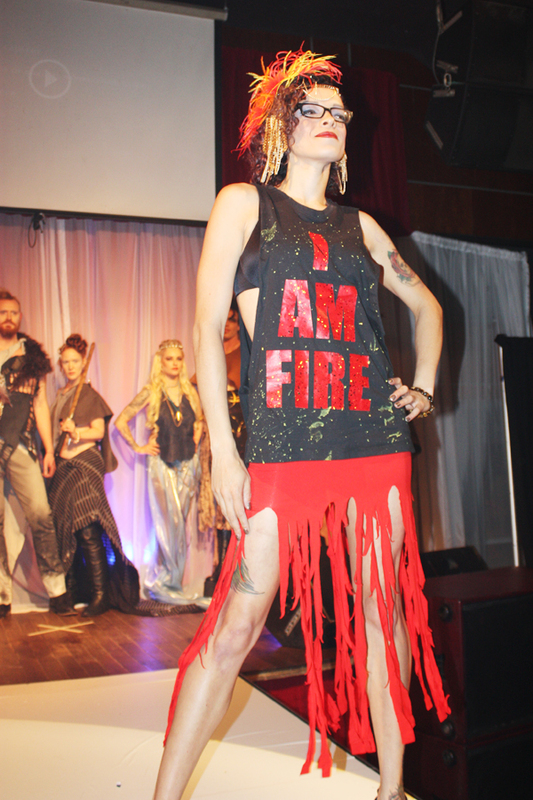 The main event was the fashion show featuring collections from Love, Poetry Corsets and Amplify Apparel. 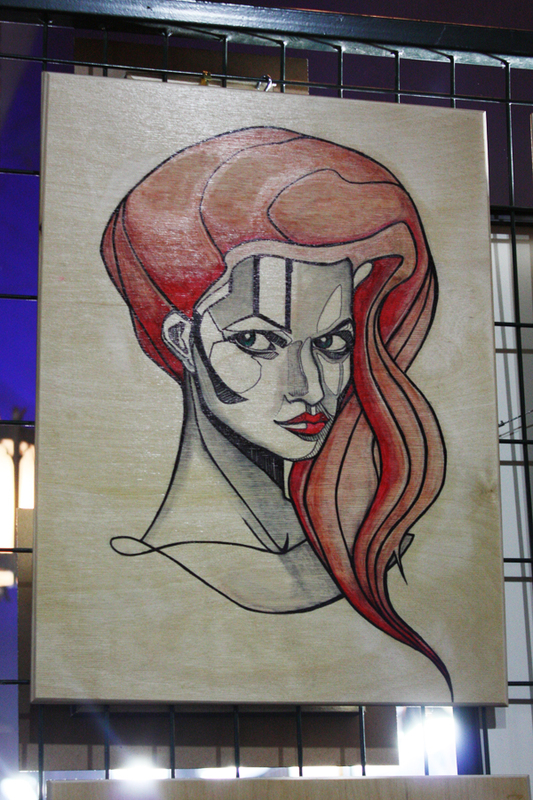 I had a wonderful time taking in all the art and talent in the room and was blown away by many of the artists I met. 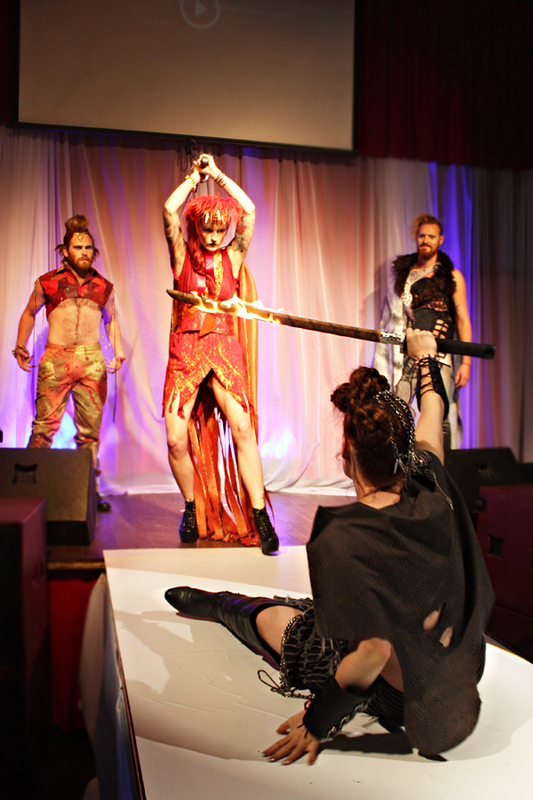 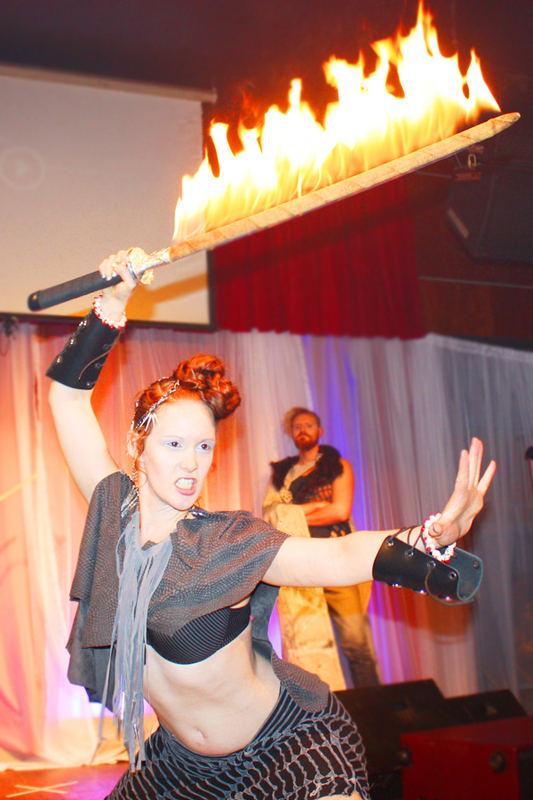 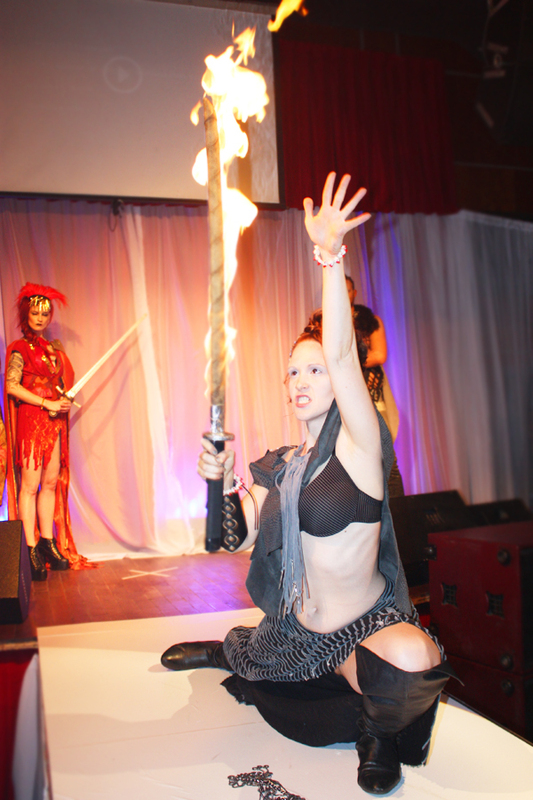 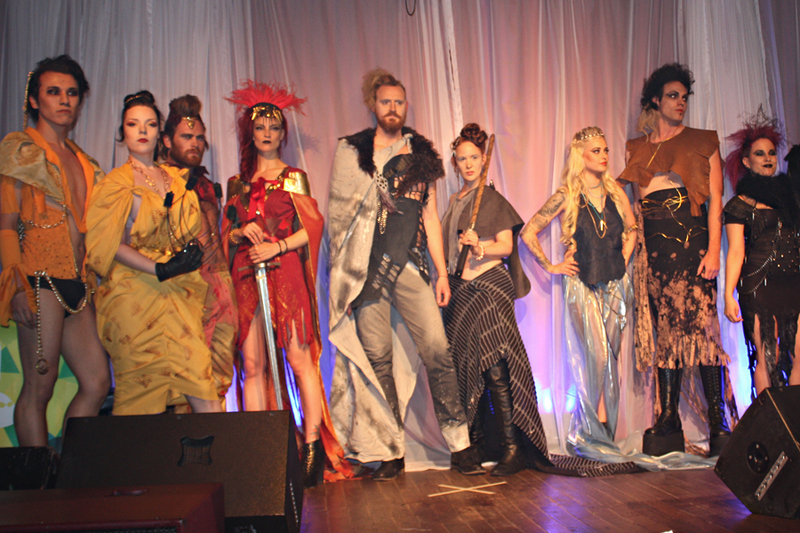 I was especially excited to see the Game of Thrones inspired collection from Amplify Apparel, which featured an array of outstanding sculptural jewelry and accessories, worn and weathered, handcrafted garments, modelled by some of the city’s top fire/circus performers! 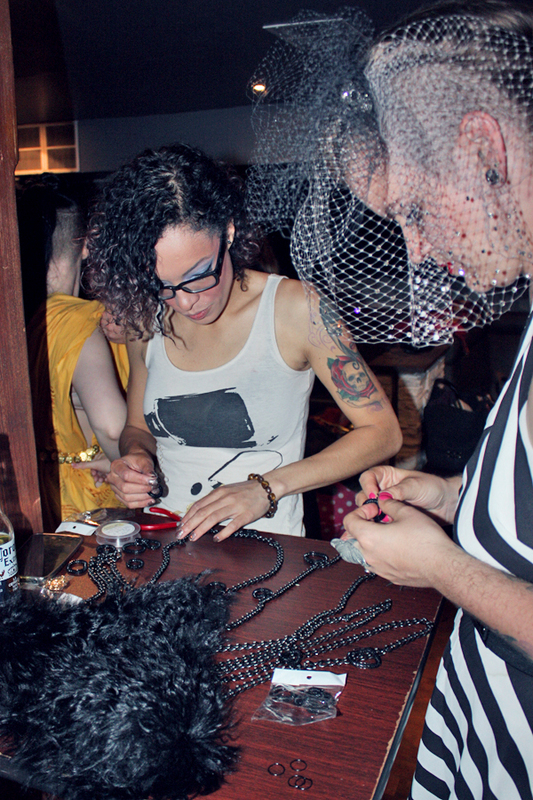 Hanging with Leelando and Bri! 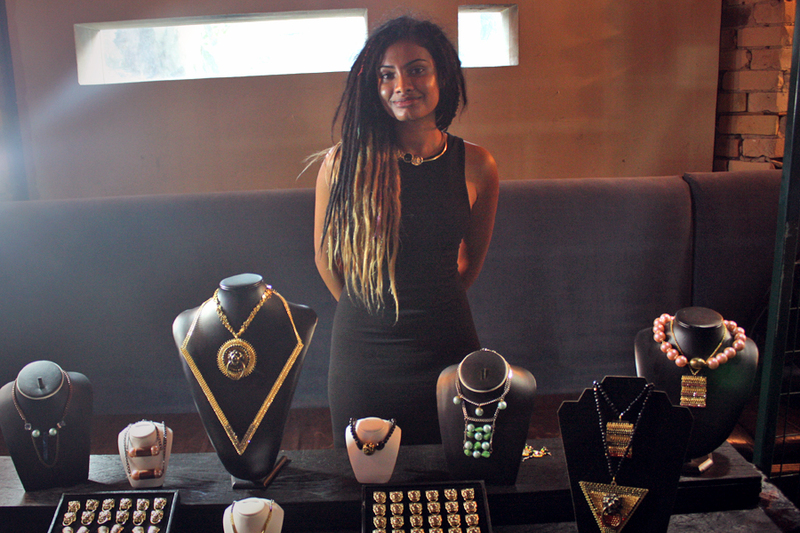 Jewelry Designer Shashi Dissan http://www.shashidissan.com I loved her stuff so much I bought one of her lion rings! 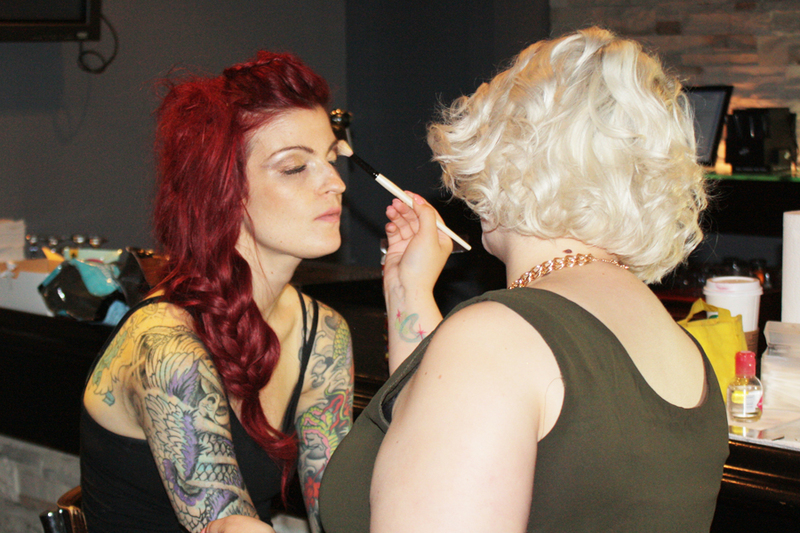 Designer Allie Wood getting ready for the show!